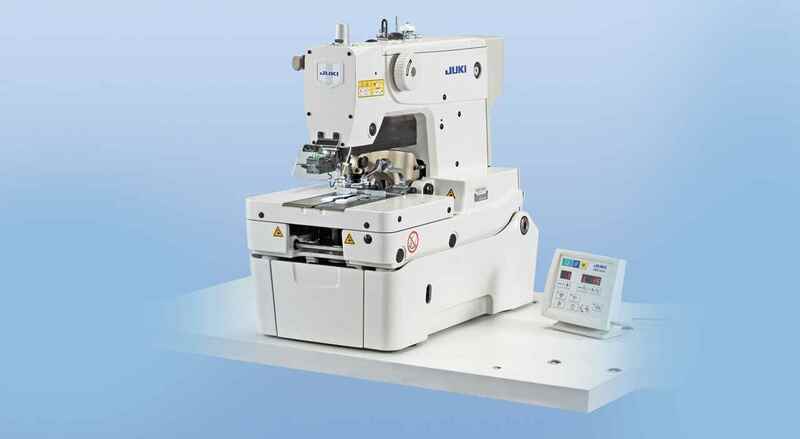 "Follows the world’s highest sewing speed and dry-head mechanism "
"What is the price of this machine. I need a quotation." 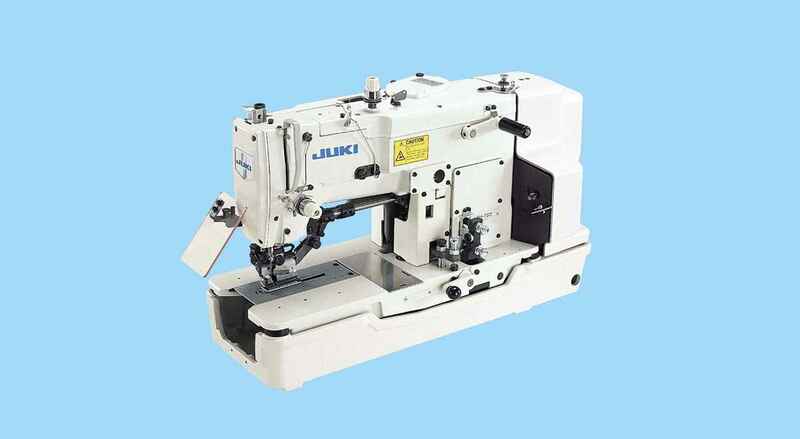 "Hi i need buttonehole machine model no Juki1790A Series Qty 01 Nos. can you mail me approx cost??" 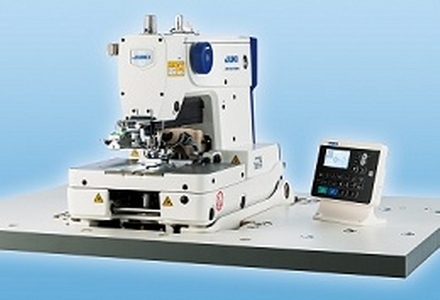 "Hi i need a Buttonhole machine for shirts, which has high finishing. can you mail me some options with the cost?" 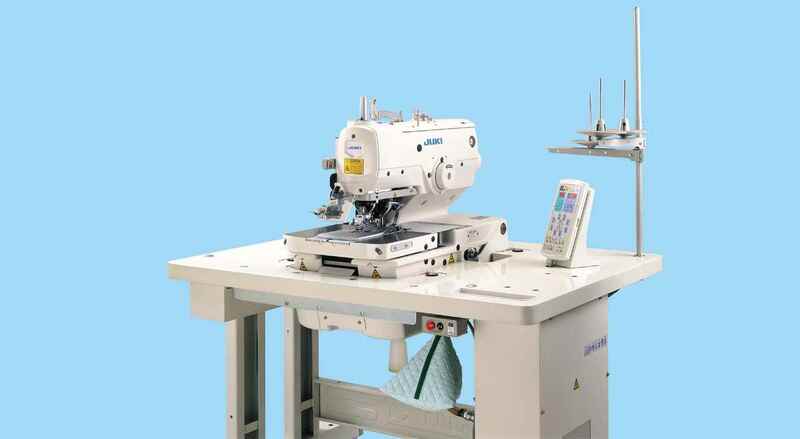 "Need a buttonhole and button stitching machine. Pls send your product details along with cost details to my email I'd. koragan@rediffmail.com. 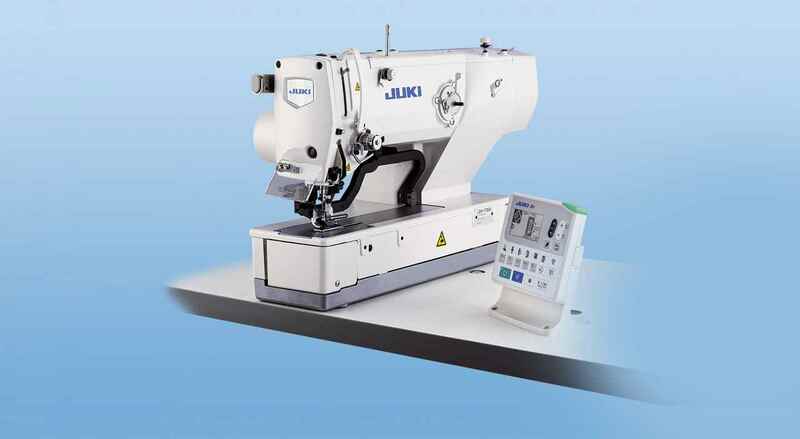 Regards"
"kindly send us the best price for Juki LBH-1790 SERIES"